Click on the Owl Purdue link for research and citation assistance. 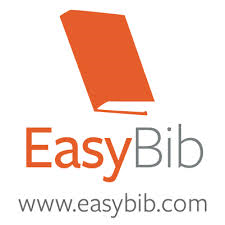 ﻿EasyBib will allow you to organize your projects, create bibliographies, analyse your resources, and take notes. Please see the library staff to get your coupon code.